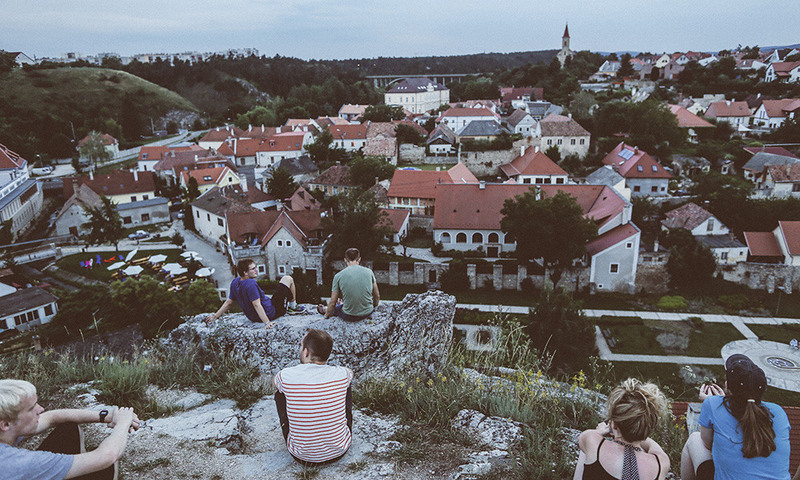 How can you pray for your missionaries? Most of you give regularly to a JV missionary. 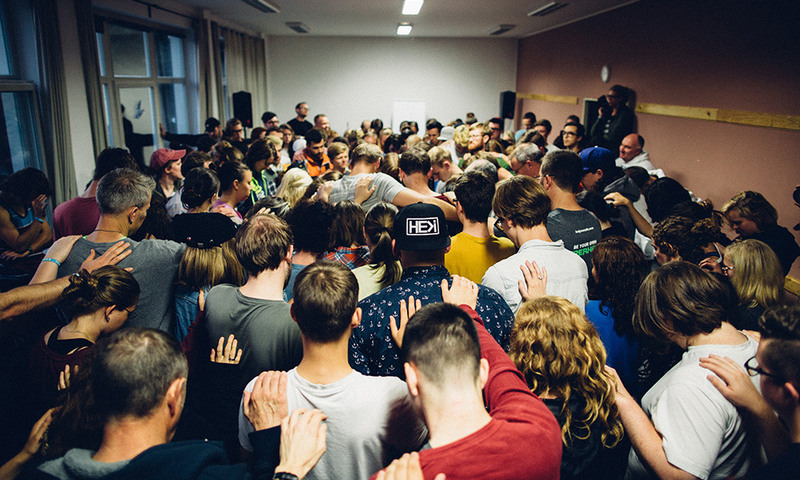 Thank you for your sacrificial generosity that enables them to bring the good news of Jesus to the youth of Central and Eastern Europe! While financial gifts provide the physical fuel to sustain their ministry, it is your prayers that provide the spiritual fuel to propel God’s movement forward. But, sometimes it is hard to know exactly what this means. How can you effectively pray for your missionaries when the context they serve in is so far removed from yours? A recent Lifeway study found that almost half of Americans (48%) say that they pray every day. Out of that group, 82% pray for family and friends, and 74% pray for their own problems and difficulties. More than one-quarter (26%) of sports fans report having prayed for God to help their team. But a much smaller number, less than 20%, pray for missionaries. Perhaps they assume that missionaries are spiritual superstars who don’t need prayer. However, in Ephesians 6 when Paul urges the believers to “always keep on praying for all the Lord’s people”, he adds “pray also for me.” Missionaries serve on the front lines of intense spiritual battle, and if the missionary Paul needed prayer, your missionary does as well. Third, he asks for protection, by reminding them he is an “ambassador in chains.” In 2 Thess 3:2, he specifically asks the believers to “pray that we may be delivered from wicked and evil people.” These categories can serve as a guide for you today as you pray for your missionary. You can pray for promptings, proclamation, and for protection. To help you with this, Josiah Venture has developed an innovative on-line prayer room that leads you through specific prayer requests from across the JV team. In the two years since it has been launched, over 18,000 hours of prayer have been mobilized through this unique prayer guide. I encourage you to try it out sometime in this next week at www.josiahventure.com/pray.